“Education is not the preparation for life; education is life itself." Our vision is to be the premier institution for teaching children Mandarin in a nurturing and native environment. With a nurturing and vibrant 100% Mandarin learning and speaking environment, children develop their ability to listen, speak, read and write, and most importantly, to think and embrace the Mandarin language and culture as a native. I founded Mulberry House in 2015, after searching unsuccessfully for a creative Mandarin immersion Pre-school for my own children. Living in a English and Cantonese dominant environment, I want my children to be fluent in Mandarin Chinese and have the opportunities to learn and actively speak in Mandarin and understand the culture. 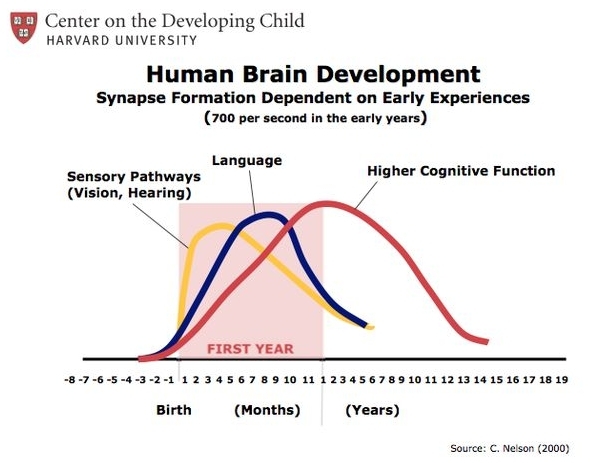 The golden age for a child to develop languages is 0-5 years old (see Dr. Charles Nelson's brain development chart). Starting early and learning through human interaction are both key for learning and embracing the language as a native. While there are great international schools with strong Mandarin program in Hong Kong, there are very limited options for early childhood education. Aiming to bridge this gap, I obtained my Montessori teaching degree and launched a pilot Mandarin playgroup in my home. Working with excellent early childhood teachers, the playgroups became a success and we launched Mulberry House with the support of many parents similar to my background. With more and more demand over the past two years we have formalized our own curriculum CELF and MandarinSMART, guided by the UK EYFS learning framework and the literacy programme from Beijing Normal University. This comprehensive curriculum is aimed at developing children's speaking fluency as well as building a strong foundation in Chinese literacy (500+ high frequency words during the preschool stages). We have now grown into two Mandarin Early Years Education Centers in Hong Kong. Our students come from a diverse background of Mandarin, non-Mandarin and mixed backgrounds in Hong Kong, with a same goal and achieving amazing results of children loving the Mandarin language and actively speaking it. I hope you will also come and try us out and give your child the best possible start in thinking and speaking Mandarin fluently like a native.